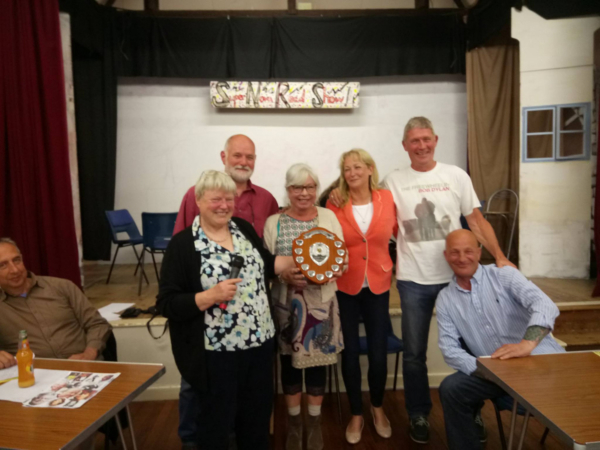 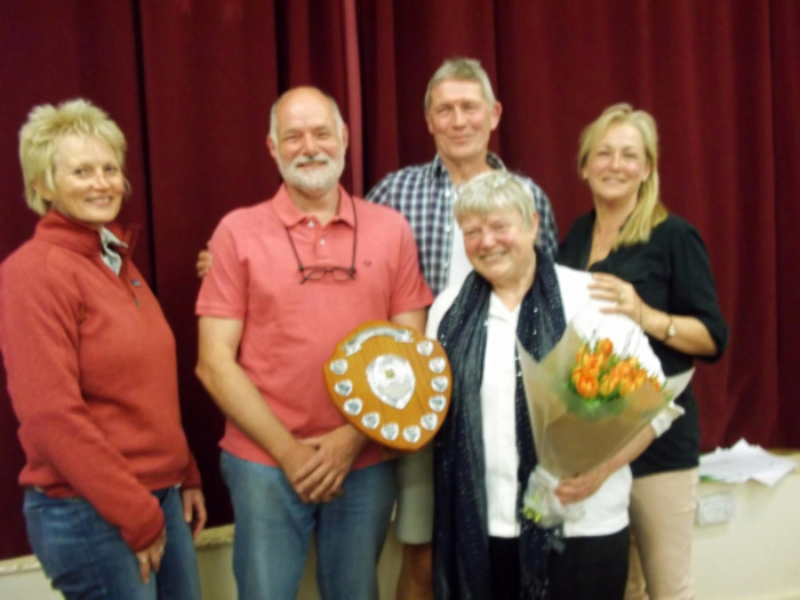 Thank you to everyone who supported the Pop In Place Village Quiz tonight, special thanks to Susan Stone for setting the questions and well done to the North Street No Hopers who won the shield again this year. 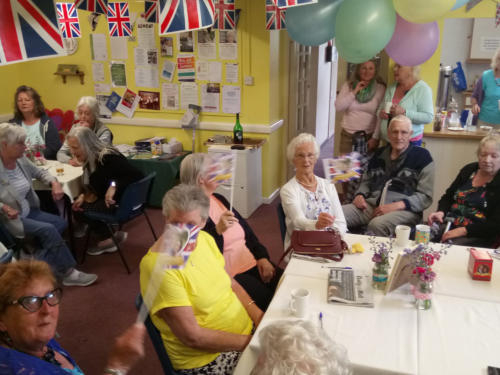 Thank you to all who donated bottles for the raffle and who bought tickets, we are collecting for Dorchester Hospital Cancer unit by special request of Joan Stickland who celebrates he r90th birthday soon and doesn’t wish to have gifts but donations to this very worthy Cause. 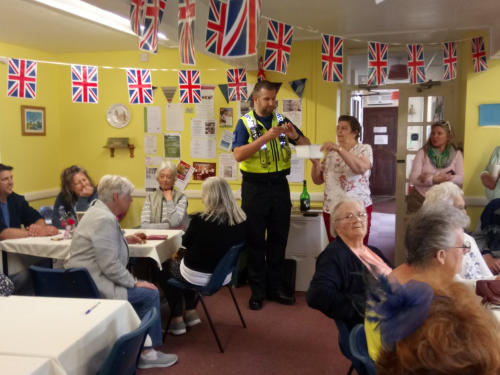 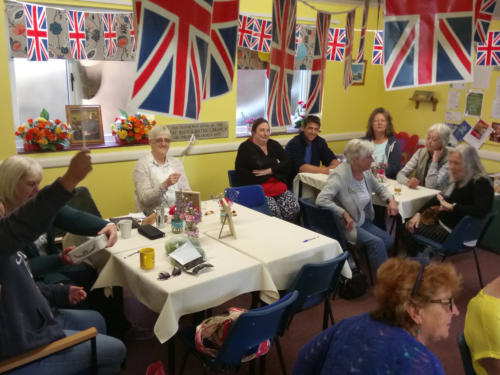 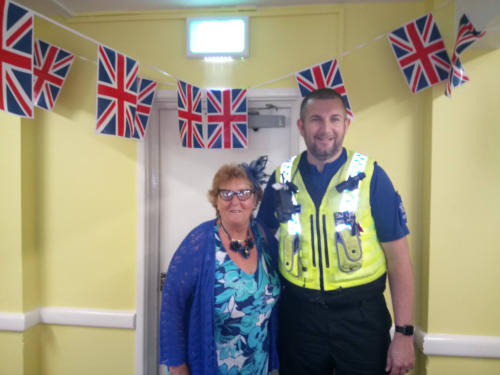 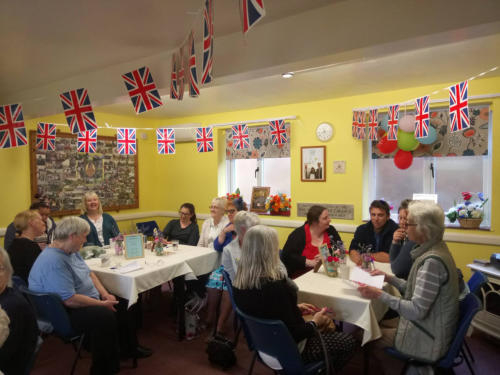 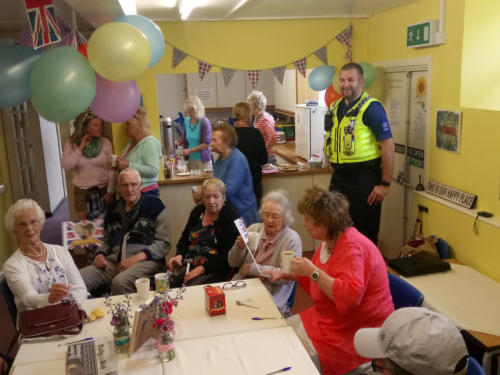 Such a fun morning celebrating the Royal Wedding, great royal quiz and well done to those who won prizes , have a great day tomorrow watching the wedding.